Externally clean your sign every six months. Remove any static debris from inside illuminated signs (we can help). Replace lamps and starters annually for illuminated lightboxes and trough lights. Clean exposed neon and back panels to maximise illumination. Repaint exposed metal work as required. Keep spare parts on-site to ensure swift replacement in case of break-down. 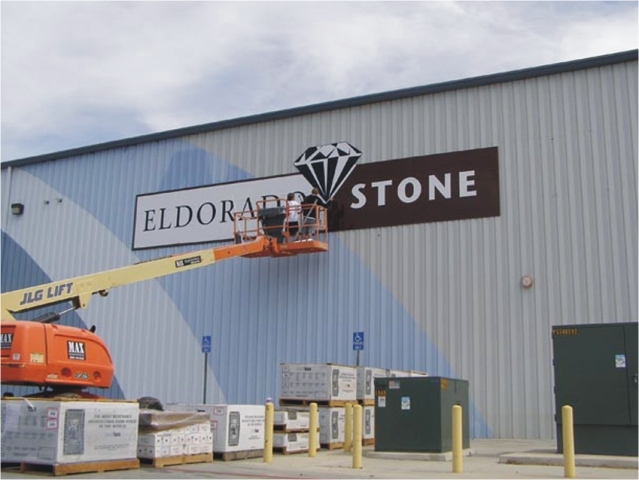 As an additional service, the Sign and Art team will remain dedicated to keeping your signage looking brand new with maintenance visits which include cleaning, inspection and replacement of internal components when required. Again, this work will be carried out at your convenience at a time suitable for you and in complete safety. Please contact us to discuss your specific requirement and we will design a scheme tailor-made to your requirements.